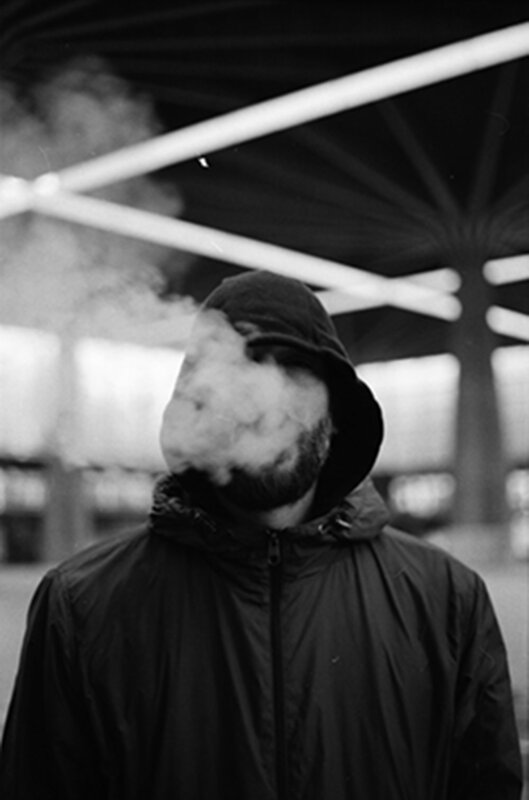 Meet Italian producer and composer, Phoet. The recently unknown artist exploded into the scene with his stunning singles, ‘Standard Model’ and ‘Still Untitled’. This resulted in the producer to quickly gain notoriety for his experimental and forward thinking take on electronica. 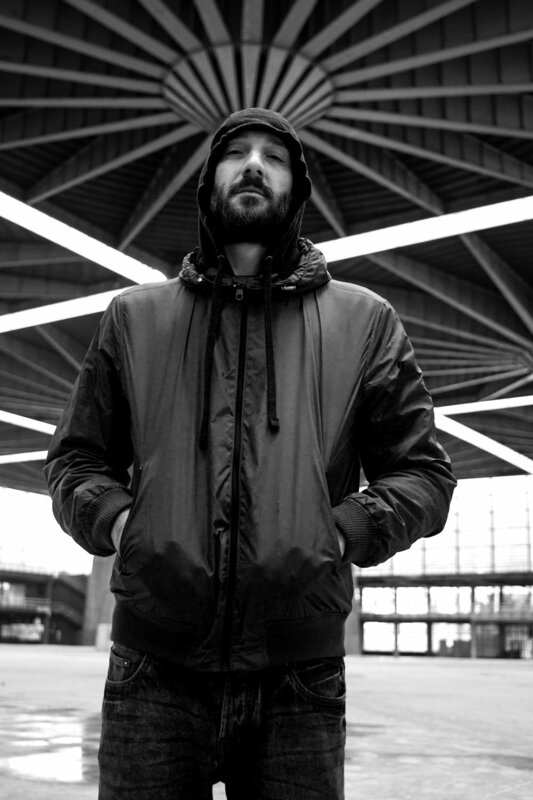 We caught up with Phoet ahead of his debut album Broken Symmetry due to drop on Variables Music on Friday, April 5. Futuremag Music: Hey Phoet, how's life? Phoet: All good on my end! I’m always in a rush but it’s okay. Futuremag Music: Can you give us some background to your musical career and relationship with music? Phoet: I started producing when I was just a boy. I bought my first sampler (Akai 2800) when I was 15 or 16 years old. I was super fond of hip hop, I started buying jazz, funk, soul and random records to sample. Thanks to this love of sampling, I listened to a lot of different music. Shortly after I discovered a different approach to the art of sampling, from the abstract hip hop to trip hop to downtempo. I think this has really marked my productions. My relationship with music is very close, it's my job. But it's not just that, music is my way of confronting myself, with my demons and trying to defeat them; it is a form of meditation in some way. Futuremag Music: How did you form the Phoet project? Phoet: I needed a change, to change sound, workflow, attitude and name too. It was a long journey, and I had to build a cage of limitations in which to move. I think it's the best and most interesting way to tackle a new project. The name of the project is a tribute to my father, who was a poet, and to the name he gave me (Ezra), from one of the greatest poets of the 20th century: Ezra Pound. Futuremag Music: Could you talk us through your debut album Broken Symmetry? What went into the production and writing process? How did you make each track flow seamlessly into the next? Phoet: It’s a record dedicated to time. So I started thinking about a formal representation of the concept of time. I decided to write 12 tracks (like the hours on the clock) one for each key. But I wanted everything to flow without pauses, so I decided that the tracklist would follow a progression by fifths. This allowed me to overlay tracks without harmonic problems. I wanted everything to be concrete and monolithic, almost like a single track. The sounds of the drums are recorded with objects such as keys, bottles, pieces of wood on a tape recorder and then slowed down, the synths are always treated in the same way, with saturation and distortion techniques, the long and reverse reverbs of the voices almost become pads. I used a lot of polyrhythm and strange quantization’s. There is a lot of experimentation on the phases too, the record starts and ends with an anti phase that is progressively corrected. If you hear it in stereo the sound is there, in mono, it’s not. It was a way of trying to tell the concept of relativism, things change according to how you look at them, or listen to them. I love the title of the album because it represents both the concept and the form very well. Many tracks change halfway as if they were broken and something new was built from the remaining fragments. Luckily I met Variables Music which was not frightened by this madness. Having said that, the record is much less pretentious than it might seem. With this work I wanted mainly to make people dance and have fun. Futuremag Music: A funny one to wrap it up, if Phoet was a cocktail, what would be in it to best describe yourself and your music? Phoet: I really don’t know, I love beer!